How Far is Urban Habitat? Urban Habitat is destined for those who wish to enjoy life & nature; minus the clutter and din of the city life. 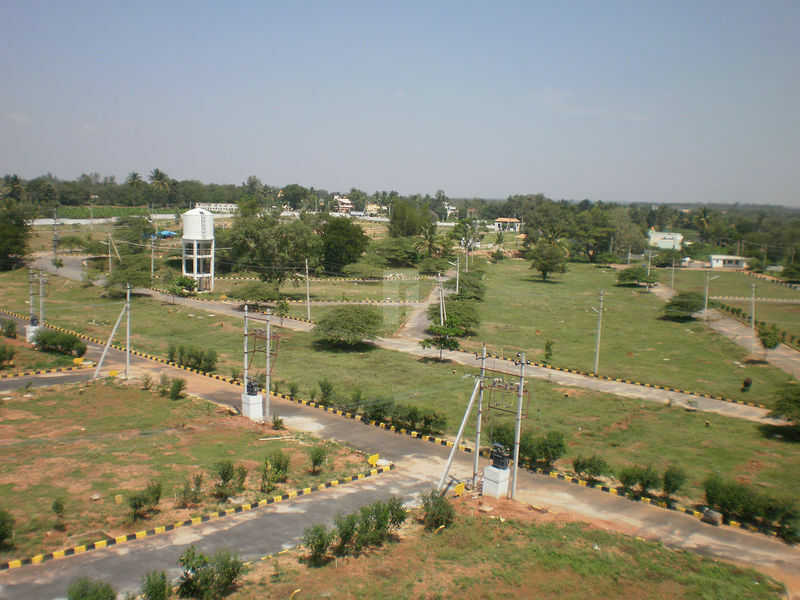 The layout welcomes you with wide tree-lined roads with landscaped parks and recreational spaces. Facilities like power supply, water supply, underground drainage are all in place so that one can lead a hassle-free life. You can look forward for a great social life with landscaped lawns and a blooming garden with fountains. Play courts, children play areas and other lifestyle facilities to distress and indulge. Life at Urban Habitat will be a true celebration. Indes projects (India) Private Limited is at the forefront of transferring real estate industry with the mission of serving life. Inspiring living enviorns take life to a new high. Homes, we believe can come alive with a little thoughtfulnes and ingenuity. We work around spaces to meet our needs and sensibilities, by leveraging our expertise and technology at hand. Over two decades of energetic and passionate expertise in construction. Over 40-residential projects and still counting.